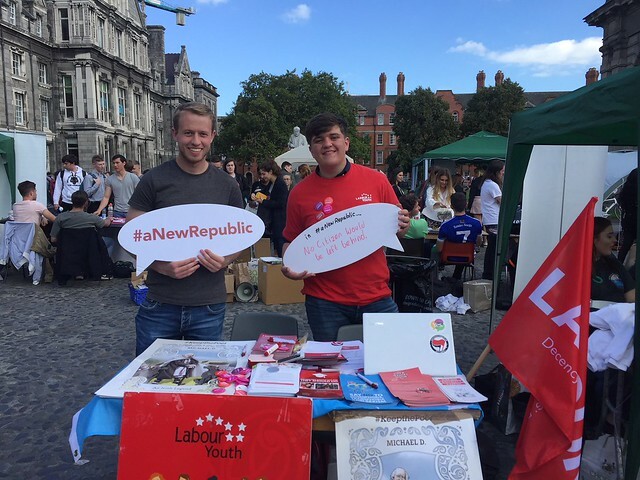 The Labour Party is looking for submissions from young people all over Ireland on our project to rewrite the ‘Democratic Programme’ for the 21 st Century. What are the guiding principles that should steer our nation as we enter our second century? 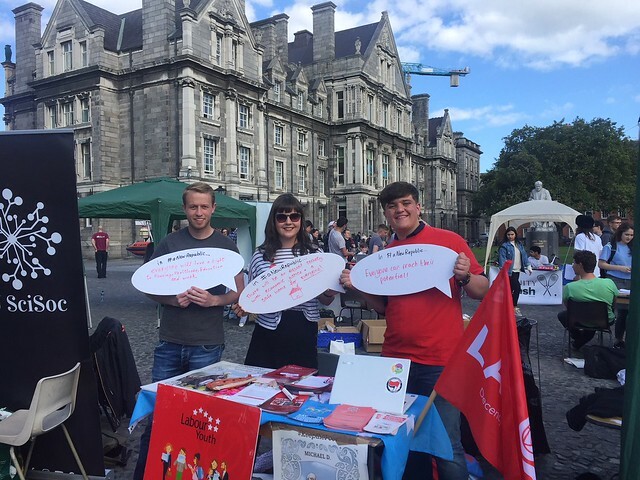 What do young people today hope Ireland will be like by the time they get to retirement age? The Democratic Programme was written by Tom Johnson, Labour Party leader at the time, and ratified by the meeting of the First Dáil in January 1919. It was a vision for the kind of Ireland he and the other members of the Labour Party at the time wanted the new Ireland to become, based on the principles of ‘Liberty, Equality, and Justice for all’. Unfortunately over the years that followed, many of the aspirations contained in it did not become reality. However for many decades it provided a vision for people to aim towards. Reading it now, in the 21 st century, many of the phrases and references in it are old-fashioned, but it still contains principles that most Irish people would sign up to today. Instead of ‘it shall be the duty of the Republic to take such measures as will safeguard the health of the people’, these days we might say ‘The right to the highest attainable level of health for all citizens should be written into the constitution’ for example. But there are also some things missing from the original document which we would need to add today – our membership of the European Union, environmental protection and the fight against climate change, and the digital revolution are some of the topics which stand out which couldn’t have been foreseen in 1919. You can read the original text of the Democratic Programme in Irish and English on our website at www.labour.ie/anewrepublic and learn more about the history and context of the time it was written. There is a form there where you can make a submission to the project. Teachers of History, CSPE and Politics and Society may be interested in exploring the topic in more depth and some teaching resources are available. Please get in touch with us if you have any questions on the project or if you would be interested in having a speaker come and visit your school.